The issue of Pakistan using tactical nuclear weapons in the event of a military confrontation with India has been discussed often. They could use it on our spearheads as they get close to the borders or use it once these formations have penetrated into Pakistan. However, what’s not too often beenthe discourse is what will be the effect of such a use and especially so if it’s used inside Pakistani territory.How will the Pakistanis respond to being nuked by their own forces? The author analyses the much touted Pakistani Nasr missile system and has some interesting observations for the readers. … we better apply polish to our TNWs…no interest in duels that put us at disadvantage. This response set me thinking. I came upon a detailed analysis titled Pakistan’s Tactical Nuclear Weapons and their Impact on Stability by Mansoor Ahmed. 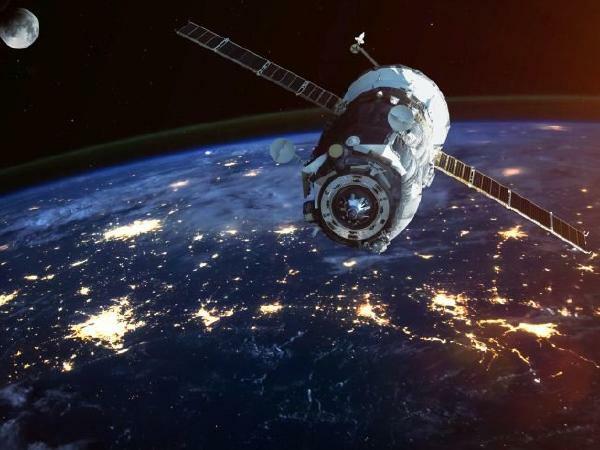 He argues that the growing asymmetry of conventional and nuclear force modernization and technological maturation between India and Pakistan is likely to erode deterrence stability. 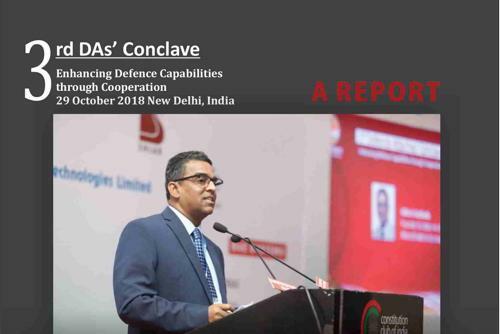 Once India can modernise and equip its conventional forces to the desired levels in the next decade, it will grow more confident in its ability to fight and win limited conventional wars. That is already happening. 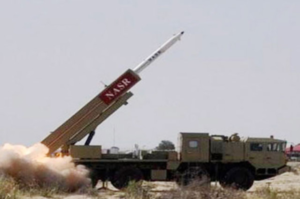 I read through the literature on Pakistan’s TNWs and the nuclear tipped Nasr Missile System. Their Army Chief says Nasr puts cold water on India’s Cold Start. Pakistanis seem to genuinely believe that Nasr heightens ambiguity, gives full spectrum deterrence and bridges the growing conventional asymmetries against India. They are convinced that Nasr can blunt Indian offensives. 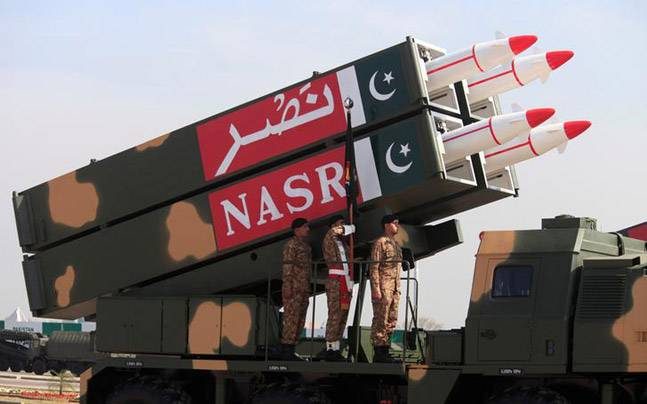 Though all options are open, reports indicate that Nasr is likely to be used against Indian offensive spear heads in Pakistani territory when certain red lines are breached. A weapon of last resort!That way, none can blame them when the nuclear option is exercised. If the Pakistanis set so much store by one weapon system,we should endeavor to change the game. 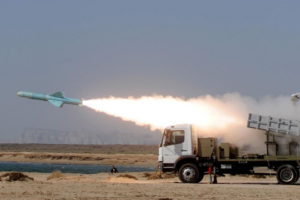 Nasr is a canard-control led missile system capable of firing TNWs up to 70km with a very good CEP (not specified). It is about 6m long with a 300 mm caliber.The carrier is an 8×8 wheeled vehicle with cross country mobility. Fit for shoot and scoot. Four missiles per launcher can be carried and fired. 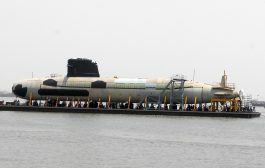 The missiles are stored and carried in factory-sealed ready to fire containers.It could have a miniaturized nuclear warhead of the sub KT category. That is my surmise since the space geometry must cater for the warhead, control and guidance system, on board power, on board computer, a claimed capability to overcome missile defense systems, andthe solid rocket motor.Of course, the weapon will have normal warheads also. The number of nuclear warheads with Pakistan will be limited. However,it seems,as per Pakistani estimates they must be having enough to cause damage to stymie Indian Cold Starts. Catching the Nasrs – On Wheels? Employment Options. Nasr must be employed in time so that the conventional war ceases.If deployed late, Pakistan cannot close the conventional space. Broadly, there are three options. Firstly, it can be deployed to hit our columns soon after they cross the IB. That implies trans-border employment. High payoff. High risk of premature exposure, response and escalation.Low likelihood. Secondly, when the first line of objectives is tackled, Nasr can be brought into play giving Pakistan an option of either trans-border employment or in its own territory. Though it appears to be balanced option, no red lines might have been breached and it could bring Nasr into conventional weapon ranges. Thirdly, when depth targets are being tackled and red lines breached, Nasr can be employed well within Pakistani territory as a weapon of last resort. However, it might be too late and too little. After all, by then 30-40 km of territory has been lost, Indian forces have closed in with Pakistani forces and have entered the populous green belt/ Indus waterway line. Hitting Nasr. Military plans should exist to hit the Nasrs before they can be employed. A conventional air and ground threat to deter Nasr from being employed with impunity should be developed. It can be done through jointness, logic and purpose along with dedicated intelligence, surveillance and firepower resources. Ideally a missile system is best destroyed in its storage area. That might not be possible since identification of the storage site will be a problem. It will be stored in hardened shelters with enough security, probably within the air defense umbrella of an airbase. The next best is to hit the launchers and put them out. For that, a high degree of intelligence is needed. It should be developed. However, the real vulnerability of Nasr is that it is a tactical system. It has come out of its security envelope into a deployment area well before it is employed. When the Pakistanis see the balloon going up, they are likely to send it into a hide. From there it can be staged forward into pre-decided firing positions depending on the situation and intended target(s). Before firing, target details must be fed into it and its guidance must be stabilized. That must be near the firing position. That takes some time. A lumbering convoy of ungainly 8×8 vehicles, with integral security and AD moving around should be detectable and dealt with,provided we war game and plan it out. In case Pakistanis evade us and carries out a launch we should not allow launch of the second salvo. A missile firing at ranges above 50 km leaves a large plume visible even to the naked eye from far. We need to equip our Surveillance and Target Acquisition units with sensors to pinpoint the location, zoom in our UAVs and deal with the scooting launchers decisively. One launch and no more. Even if partial success is achieved it will be telling. There is nothing more demoralizing to troops than seeing their firepower means destroyed.If we are determined,we can get them. I am sure, those in active service will figure it out. It is a matter of putting our thoughts to it. Deployment Areas. Deployment of missile systems and especially TNWs have issues related to battle-space management, field security, vulnerability to ground and air attack. Once flushed out of peacetime storage they are up for the grabs and fair targets. The Nasr batteries, whether nuclear tipped or otherwise will be difficult to camouflage in a hide, on the move, in a staging area or in the firing position. Invariably they will be deployed in gaps,well away from normal troop deployment. A technical analysis and a tactical appreciation will lead us to a set of deployment areas. They can be suitably dealt with. Using Nasr on Indian forces on Indian soil in a pre-emptory first strike role has not been spoken of too much. Using it on Pakistani soil as a weapon of last resort seems to be the thinking. It has ramifications. Consider this. 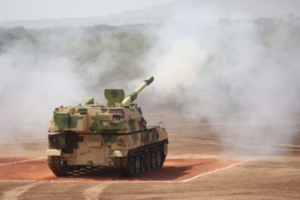 India mounts multi-pronged offensives against Pakistan. Nasrs are fired on these advancing columns. Sure, some leading units will get hit. Given that Nasr has only sub KT capability it will have negligible effect. Some prongs will stop but others will continue. However more importantly, wherever they are used, in a country as densely populated as Pakistan(260 pers/sq km), there will be loss of Pakistani life – civilian and military. That is for sure. Even in 1971, all border areas were never fully evacuated (on both sides). In case Pakistanis choose the dirty bomb route of maximizing ionization while minimizing blast effects for area denial, the radiation effects will linger for a long time to come on Pakistani soil. I wonder if Pakistanis have been communicated that they are going to be nuked by their Army, which is supposed to save them. They might be denied their soil after the conflict with the attendant danger of water contamination and its fall out on a severely water stressed Pakistan. Of course, one must remember that Pakistan has had no qualms of using Air Force against its own people in Baluchistan. But nuking Punjab and Sindh? Well, well, well…. another kettle of fish. 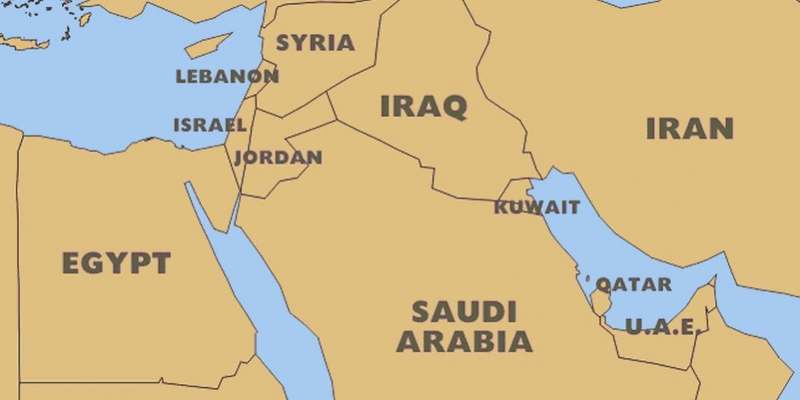 The facile argument can be made that Nasr will be used against Indian Forces in the lightly populated desert sectors only. That means- only in Sindh? So Sindhis should be aware that Pakistan Army will nuke them and deny them the resources (coal, oil and gas) for times to come. Punjab will be pure clean and safe! Given the state of Pakistani economy, its social structure and internal tensions, whether the Indian offensive is halted or not, Pakistan will go through an upheaval. So where does that leave the Pakistani Army? Pandit Nehru never recovered from the psychological reverses of 1962. One of the contributory factors was abandoning the people of Kameng Sector when Chinese overwhelmed Sela defenses. Wonder what will happen if Pakistanis are nuked by their Army? 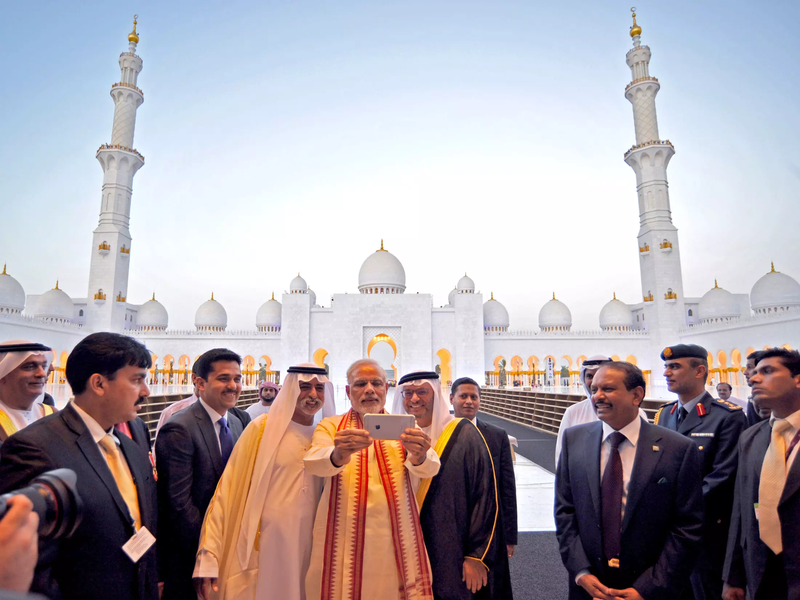 Pakistanis face an existential threat – not from India but from the Pakistani Army! That’s a cat among the pigeons’ scenario. Well, you must hand it to the Pakistani Army, tactically brilliant as always and strategically daft. They lost half the nation with such thinking. They repeated it in Kargil. They will complete the unfinished agenda by losing Pakistan when they unleash Nasr! It is beyond doubt that Pakistan is struggling for friends. It is near bankruptcy. Its Iron Friend – China has invested 62 odd Billion Dollars in a supposedly game changing program called the CPEC. Use of TNWs in such a situation? What will be the fall out? Even if Pakistan survives all this, what will be its position in the international arena? Isolation? Pariah? You choose the words. I see only one equation. 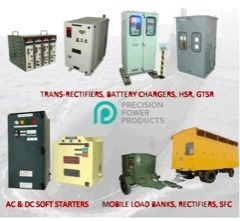 Use of TNWs equals pressing the self-destruct button. 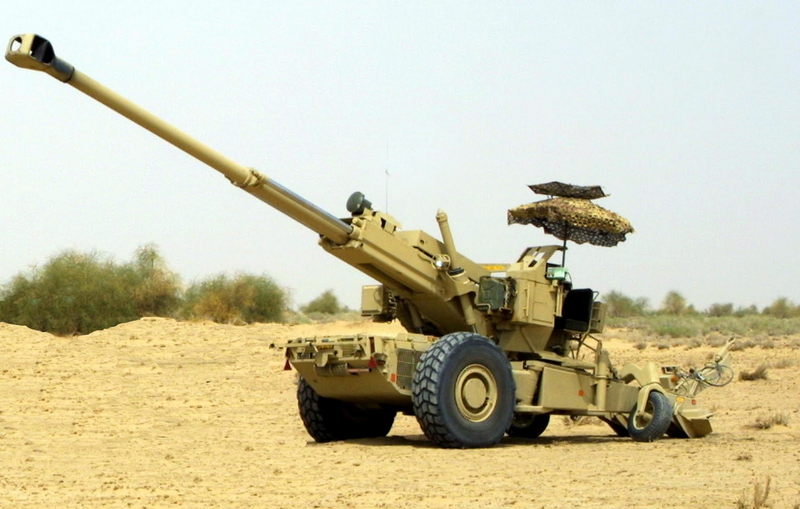 Lt Gen P R Shankar is a retired Director General of Artillery. He is an alumnus of National Defence Academy Khadakvasala, Defence Services Staff College, Wellington, Army War College, Mhow, Naval Post Graduate School, Monterrey and National Defence College, New Delhi. He has held many important command, staff and instructional appointments in the Army. 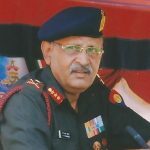 He has vast operational experience having served in all kinds of terrain and operational situations which has confronted the Indian Army in the past four decades.